How you feed your horse can be just as important as what you feed him. Many horses bolt their food, especially grain or pelleted horse feed. 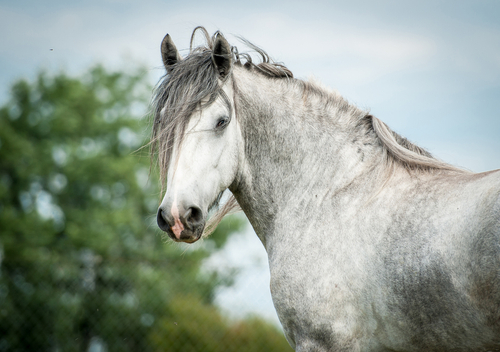 This can be an issue since horses’ intestines are designed to have food moving through them a little bit at a time, rather than in one big lump. 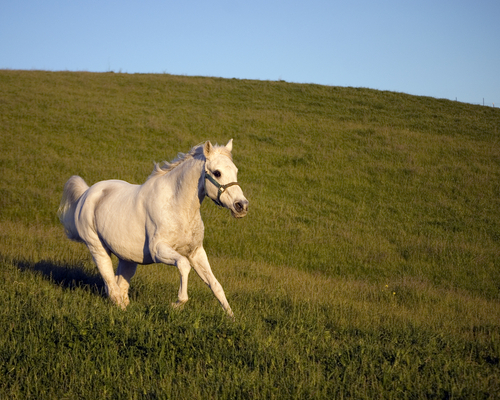 Since horses are prone to colic, bolting down their food can be a serious problem. 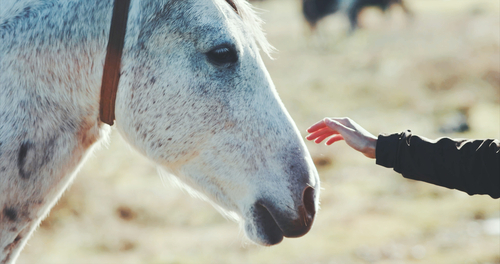 Here are a few tips for feeding your horse safely. Make a mash: Soaking hay pellets or cubes in water softens them and makes a mash that is easier for horses to eat. This is especially important for older horses or horses who have problems with their teeth that prevents them from chewing effectively. As an added bonus, feeding pellets as a mash boosts your horse’s water intake and helps prevent dehydration, one of the causes of colic. Feed in a wide, shallow pan: If your horse is prone to bolting his feed, feeding in a narrow, deep bucket can actually make it easier for him to eat too fast. Instead, feed pellets or grain in a wide, shallow pan. This will cause the horse feed to spread out more, preventing your horse from being able to get too much in his mouth at one time. Encourage sorting: It may seem counter intuitive, but adding treats to the grain or pelleted horse feed can actually prevent bolting. Having both large and small types of feed mixed together forces a horse to sort through it to find what he wants. If you don’t want to add too many treats to your horse’s diet, you can even add large rocks to his feed pan. He won’t eat the rocks, but will be forced to move them around to get to all the feed. 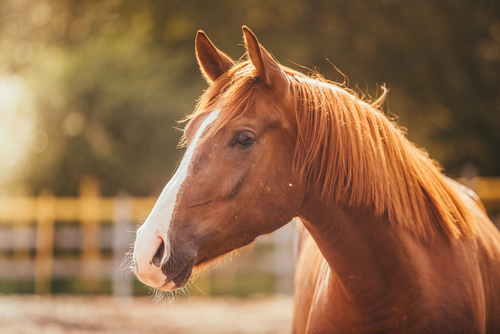 The type of horse feed you buy is important, but so is ensuring that you establish healthy feeding habits that will keep your horse safe and healthy for years to come. 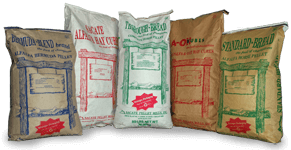 For more information on Sacate’s high quality horse feed, please contact Sacate Pellet Mills.